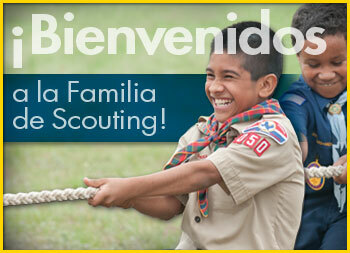 Donate Here For Adelante Con Camp Perry! 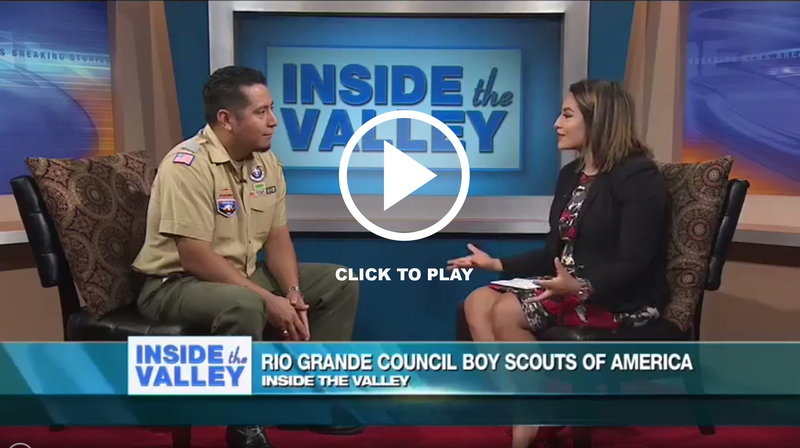 The Rio Grande Council has launched the "Adelante Con Camp Perry Campaign," A major gifts campaign projects as we venture into the next century of camping, fun and adventure and provide a whole new experience to the youth of tomorrow. 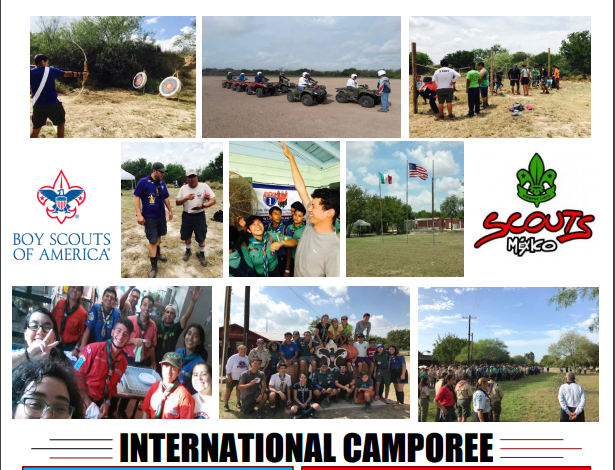 Purpose: In conjunction with the "Adelante Con Camp Perry Campaign", organize a group to support Camp Perry. 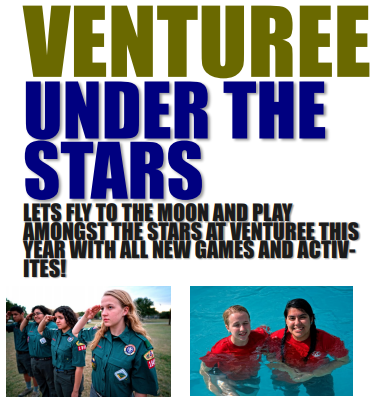 The purpose of the group will be to increase participation at Camp Perry by providing camperships and support for the camp. 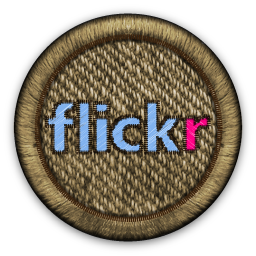 Scouting offers a strong and supportive network of activities and events where youth and adults can have fun and experience the outdoors at it's best. An investment now will reap productive, dependable adults that will lead our communities into a bright future. 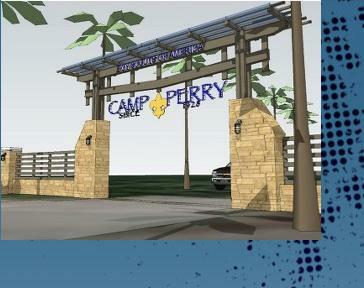 "Reaching out to the community to help rebuild Camp Perry"
The Rio Grande Council has just embarked on a historic journey to revitalize Camp Perry. 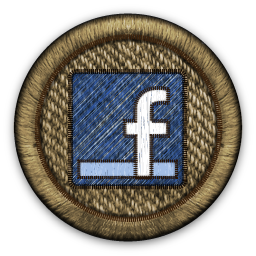 Some of you may be aware that Camp Perry is the oldest continuously operating Boy Scout Camp in Texas. This year marks the 91st anniversary of this outstanding facility. 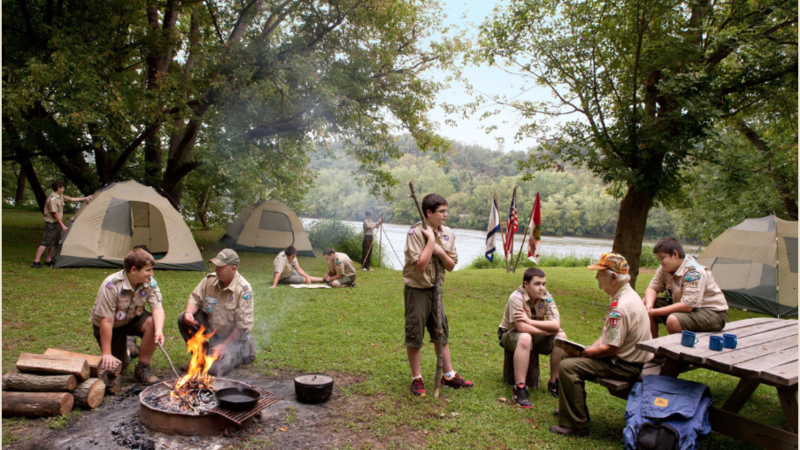 Camp Perry was acquired just one year after the council received the charter from the National Council in 1927. 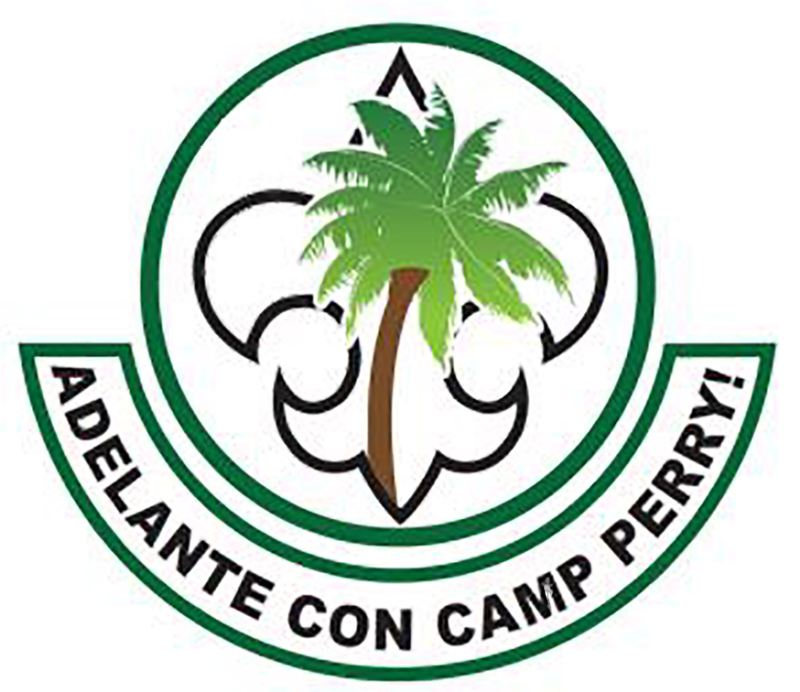 In September 2016, after concluding a feasibility study, the Board of the Council authorized a $6.1 million capital campaign named "Adelante Con Camp Perry" Our pre-campaign commitments have exceeded all expectations. The campaign will result in developing several new facilities that include a new air-conditioned dining hall, new waterfront, a multipurpose health and fitness, facility to serve youth in our communities. 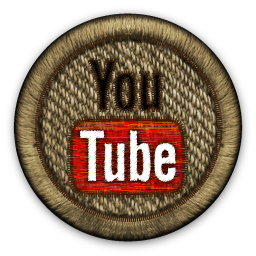 In addition to new facilities, the campaign will include a maintenance endowment and a campership endowment to enable all youth to attend camp. 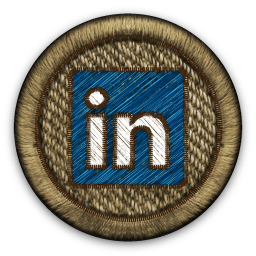 Our youth deserve a first-class camping facility to enhance program opportunities and prepare them to be the leaders of our communities. 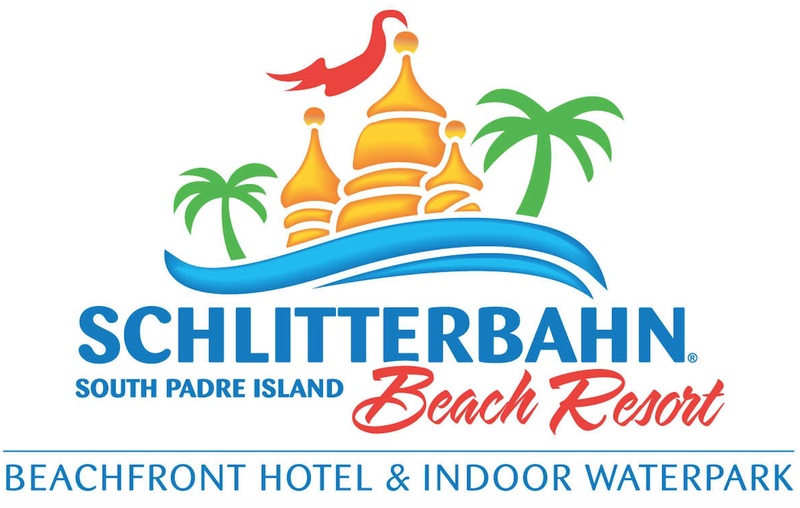 We sell Discounted Schlitterbahn Tickets! 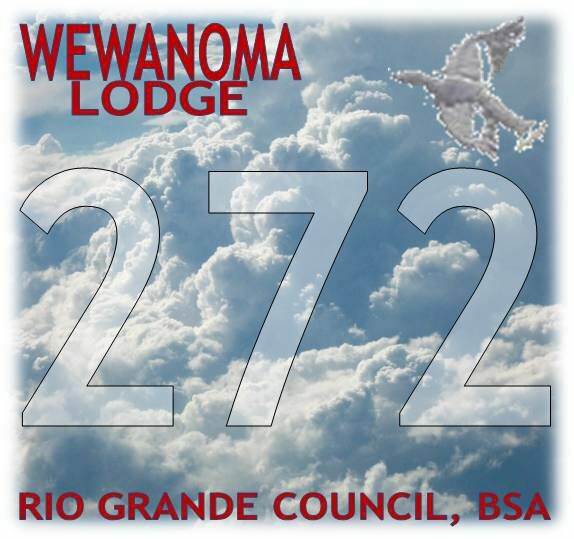 Call 956-423-0250 for More Infomation! 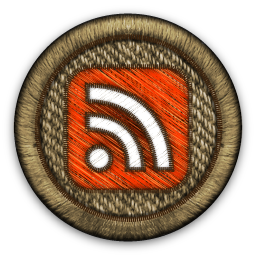 for tons of resources and news on Exploring. Be informed! 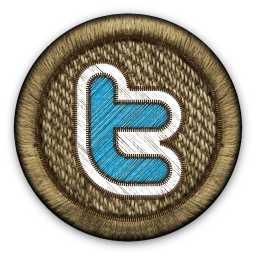 Follow us on any of the following!